In an increasingly interconnected and interdependent world, the needs of yesterday’s economy are no longer those of tomorrow’s. At the same time, in Algeria as elsewhere, economic development is limited by persistent unemployment, particularly among young people, who comprise a significant part of Algeria’s population. 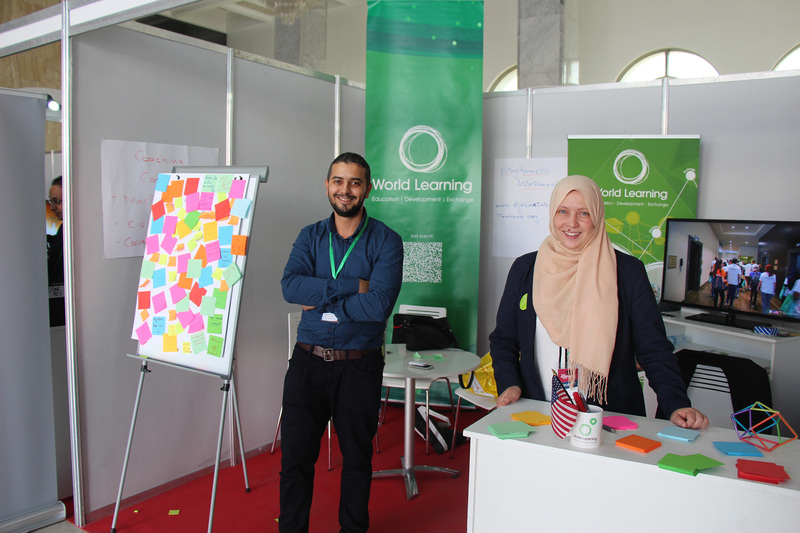 To empower these youth to serve as the principal driver of the economy of the future, in late 2015 World Learning Algeria launched a three-year project aiming to reinforce the linkages between young people and the world of work. With the support of the Middle East Partnership Initiative (MEPI), a program of the U.S. State Department, World Learning launched the project by establishing youth career centers in private vocational training schools in four sites (Adrar, Blida, Ouargla, Sétif). Three further sites were added in the second year (Biskra, El Oued, Oran), followed by a final two schools (Batna, Tizi Ouzou). Reinforce linkages between the technical schools and local businesses to ensure the relevance and sustainability of services offered to young job seekers. Read more about the Youth Employment Project on the World Learning Algeria website.